Took pool down as snow did it in and my boys are movin on!! 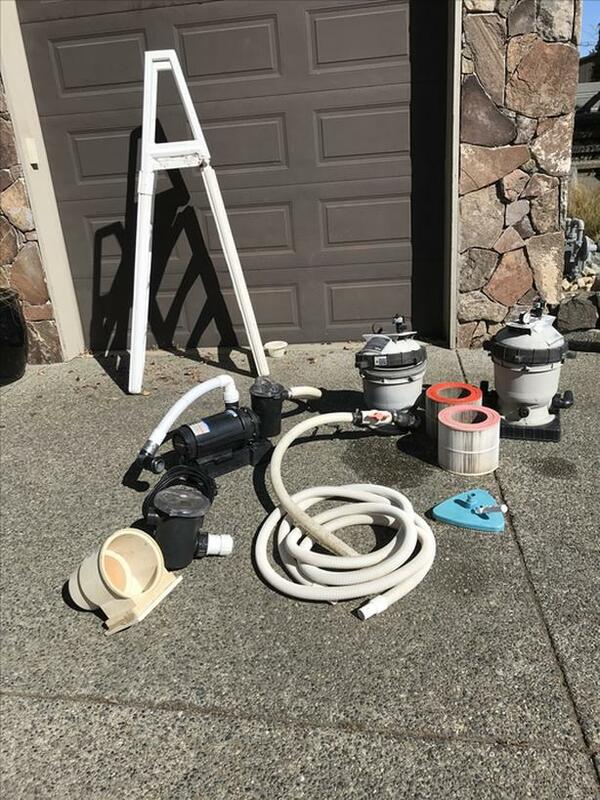 Have all this equipment in very good shape. Will sell seperately or all as package. Was all part of a 18' round pool set up. All prices are firm because they are blowout prices!